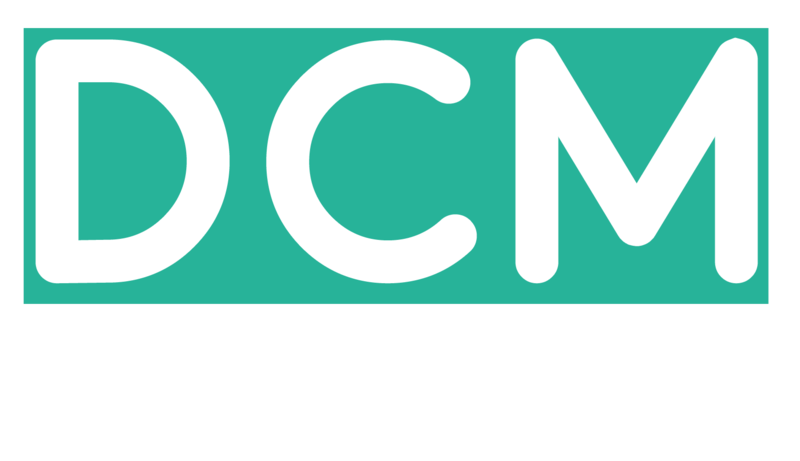 When you log onto DCMnetwork you will be directed to the publisher dashboard. You have a ready overview of all the vital statistics and can navigate to all the relevant optons. My accounts will allow you to modify your account details as well as manage the users for the account. Under offers, you can find and browse the offers you're interested to promote on your platform. Some Offers require approval before you start promoting. Hit 'Request Approval' if interested, we will review and approve your request. P.S. Wherever you use brand names, you will need to hyperlink them with your tracking link. When customers go to the brand website from your tracking link and buy something you earn commission. How Do I See My Commission & Conversions? How To View Clicks and Conversion from Mobile Devices?